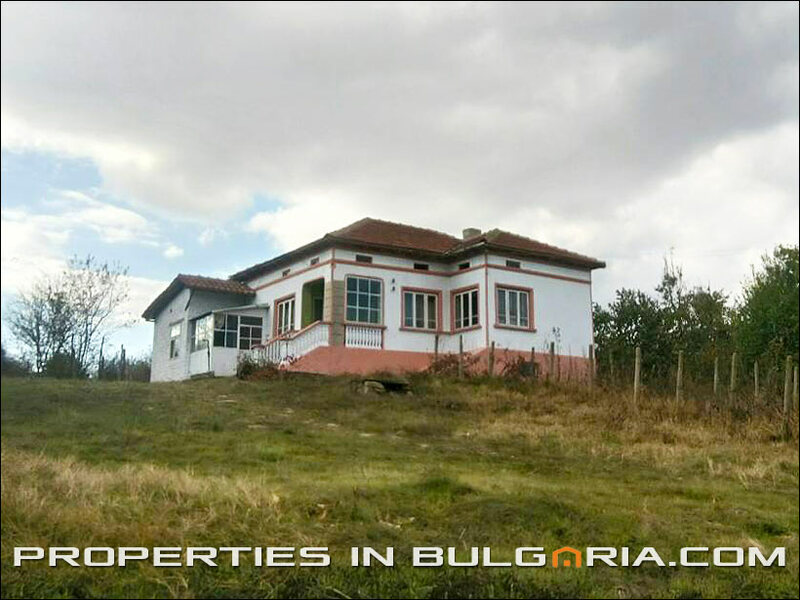 Recently renovated 3 b/r house with huge garden (3360 m2 - a bit less than an acre of flat extremely fertile blackland) suitable for growing fruits and vegetables as well as having huge area of flower beds. 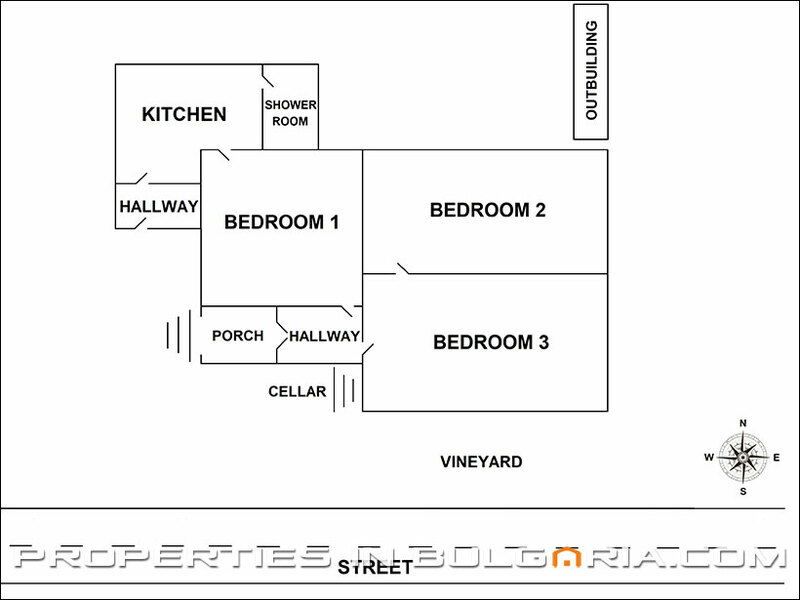 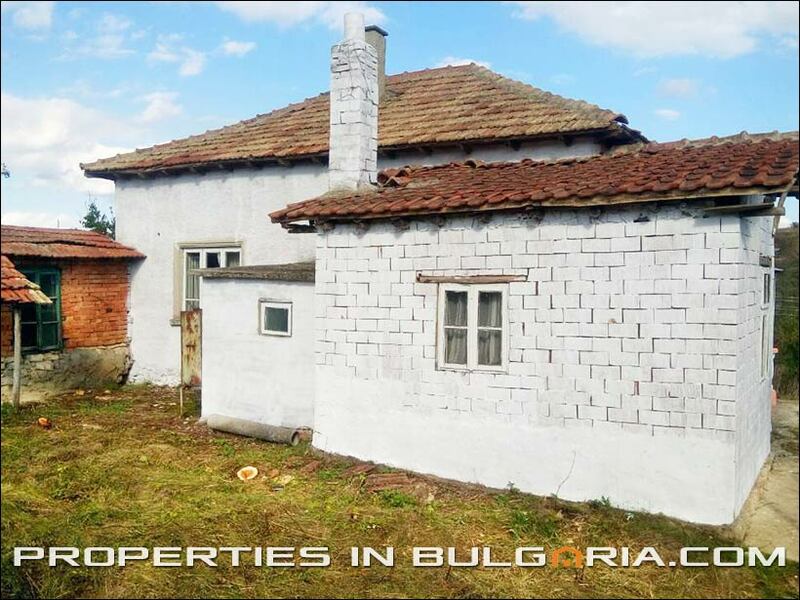 The house offers some nearly 100 m2 net living area comprising of three bedrooms, kitchen, shower room, porch, hallway, cellar and some outbuildings that could easily be converted into some extra residential space of at least two more bedrooms. 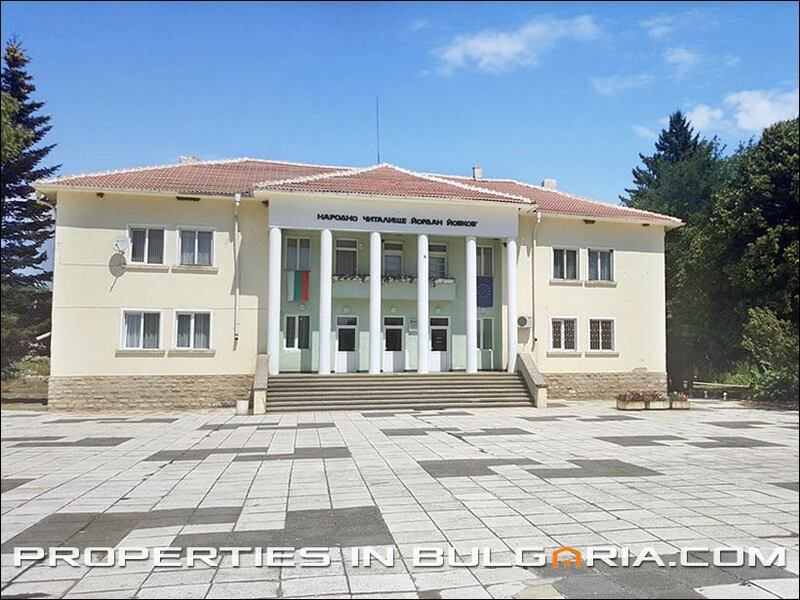 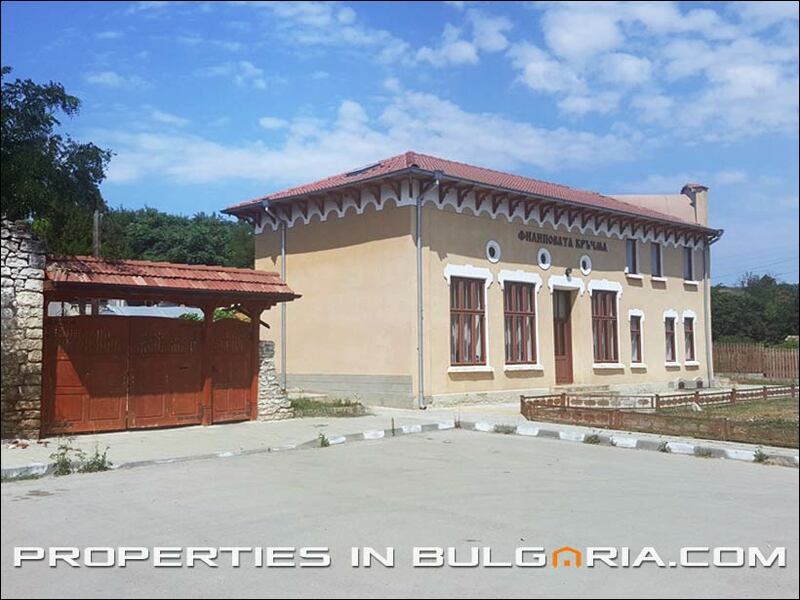 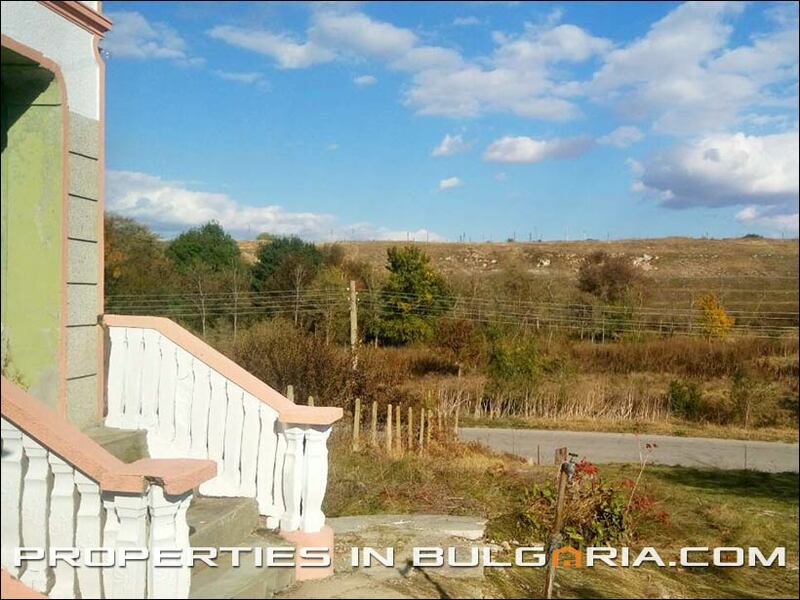 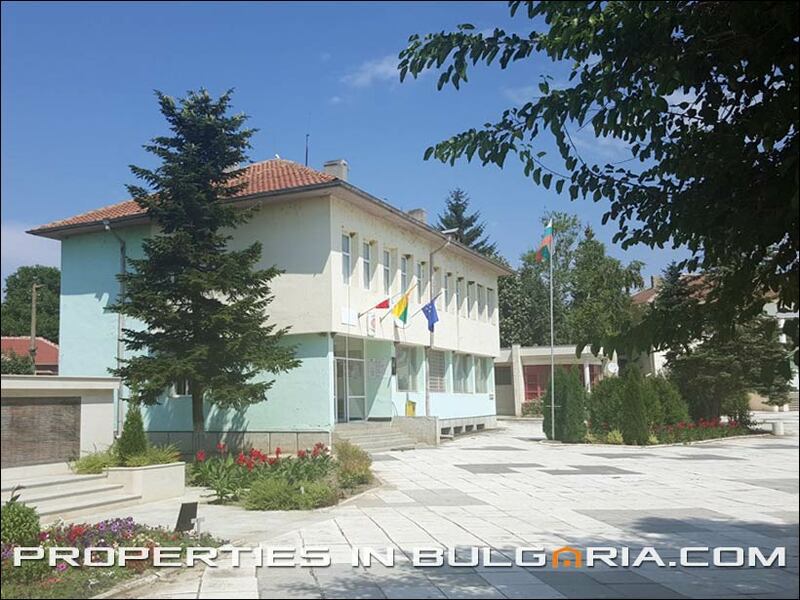 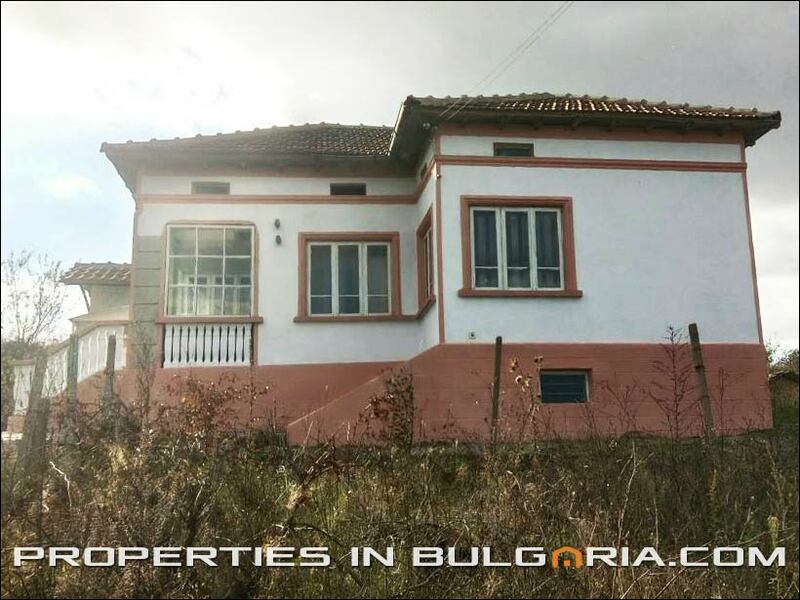 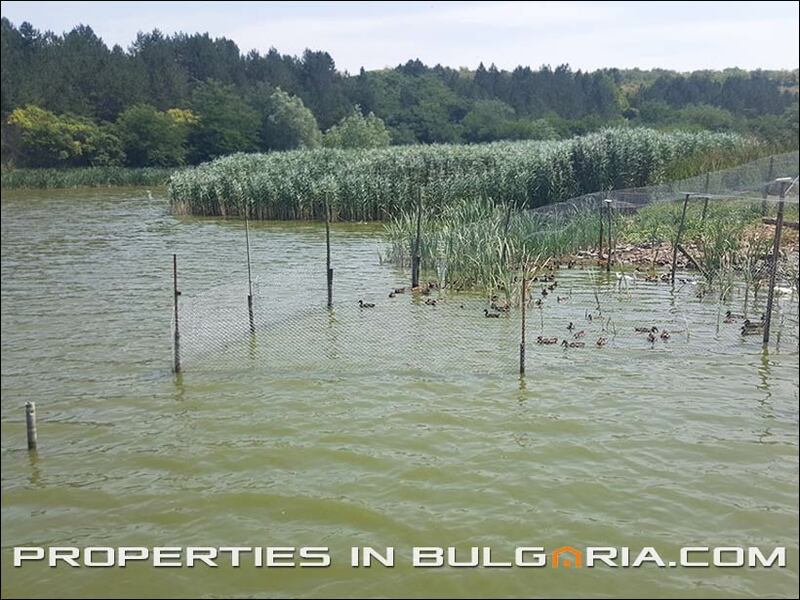 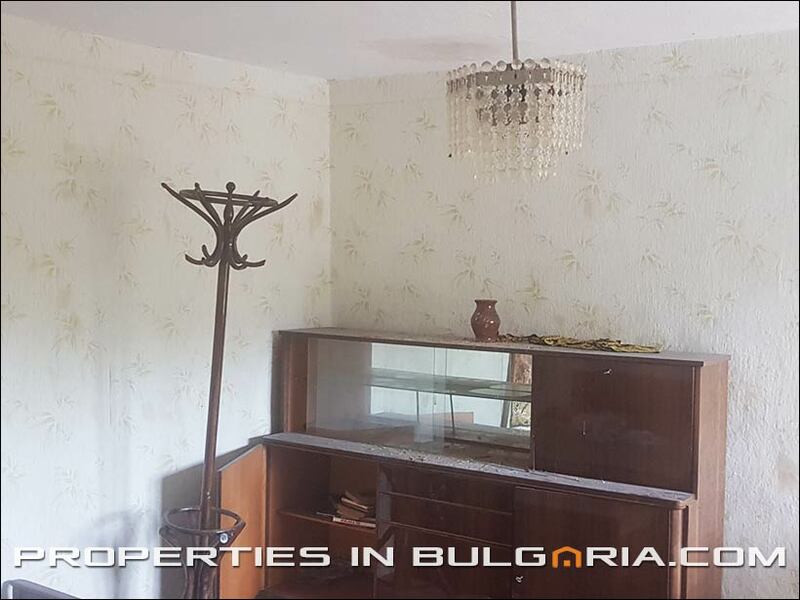 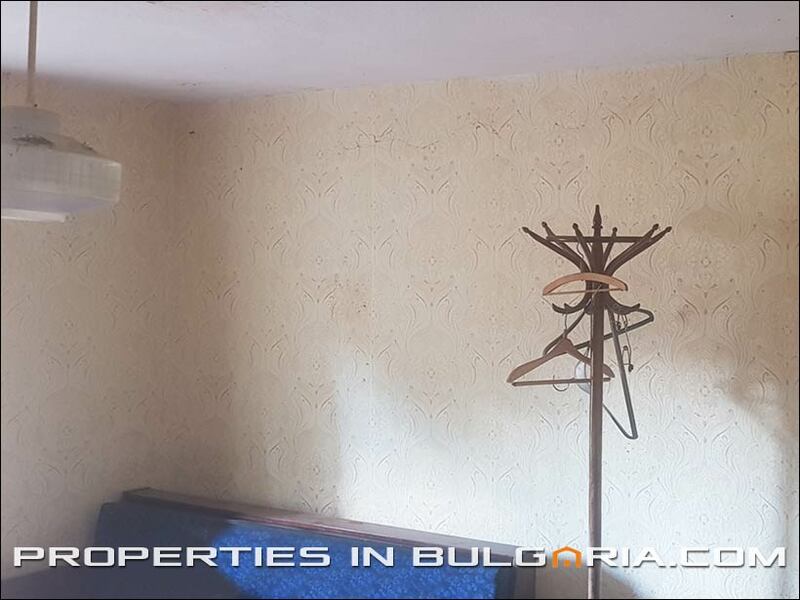 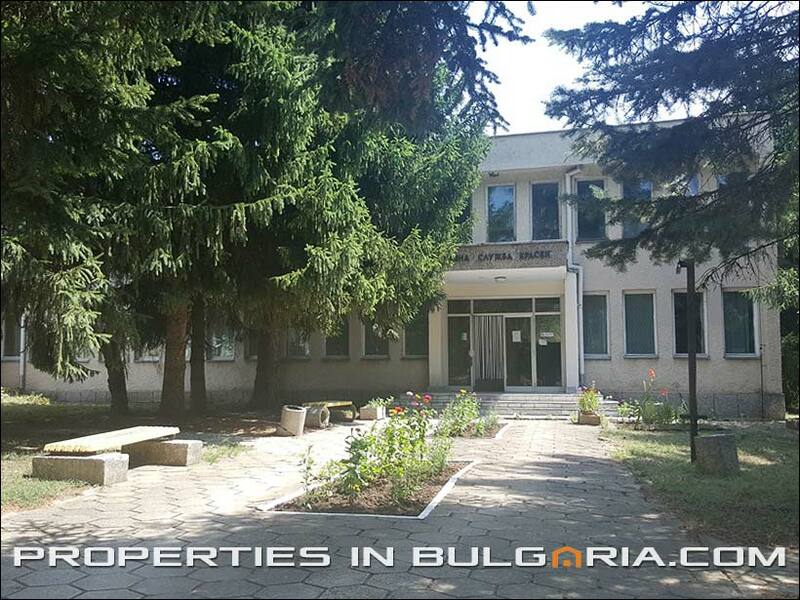 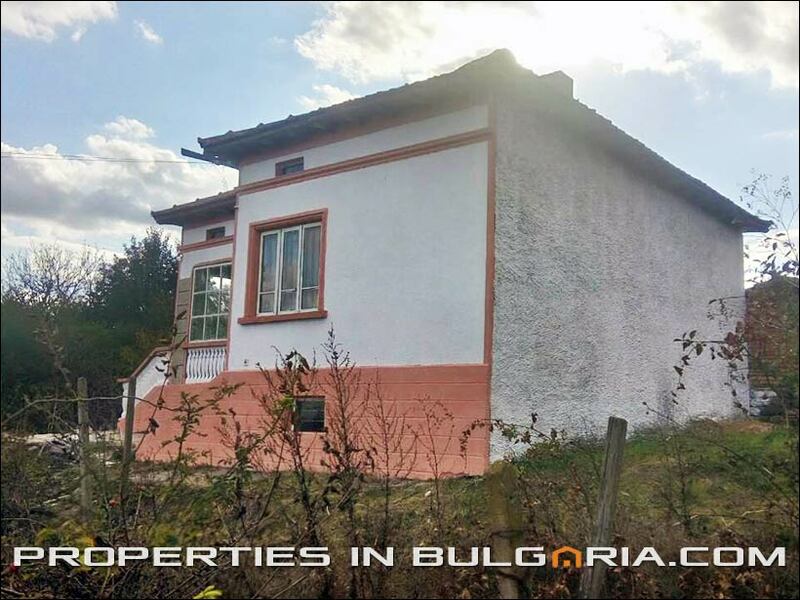 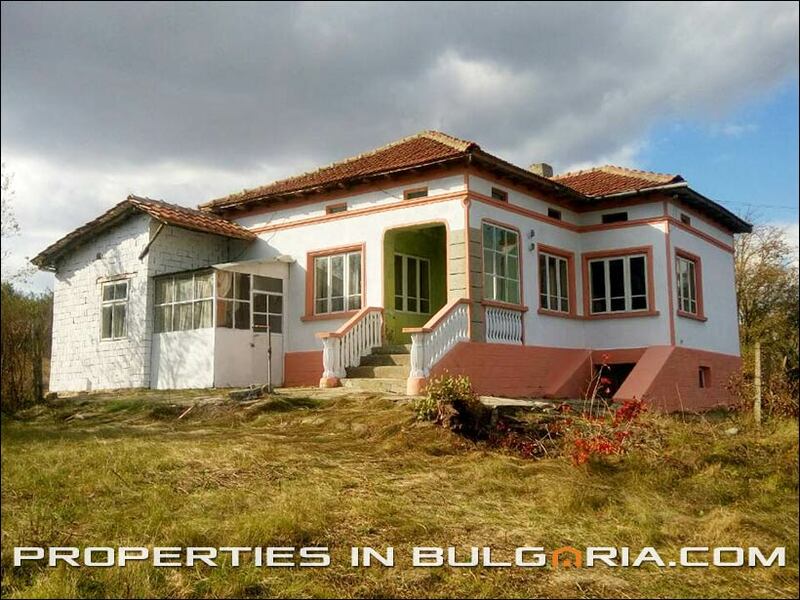 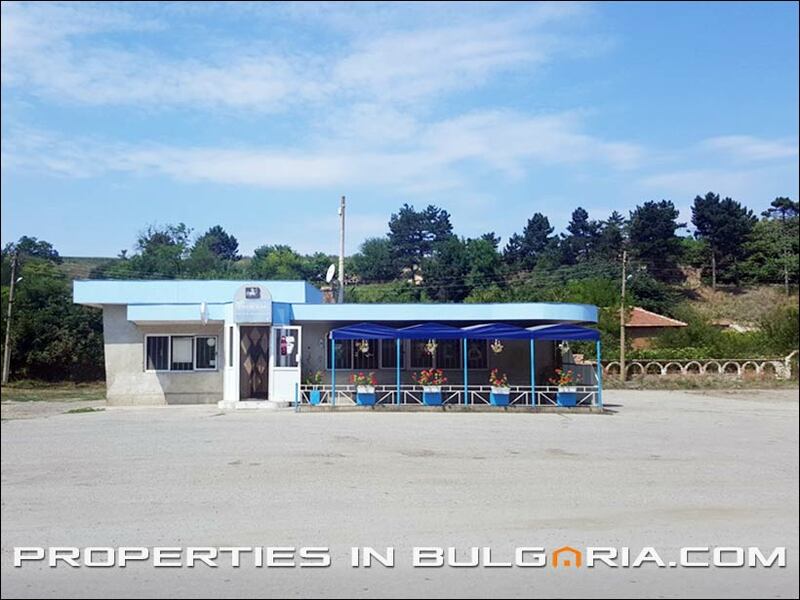 The property is located in one very exclusive location in the North-East part of Bulgaria - Dobrudzha. 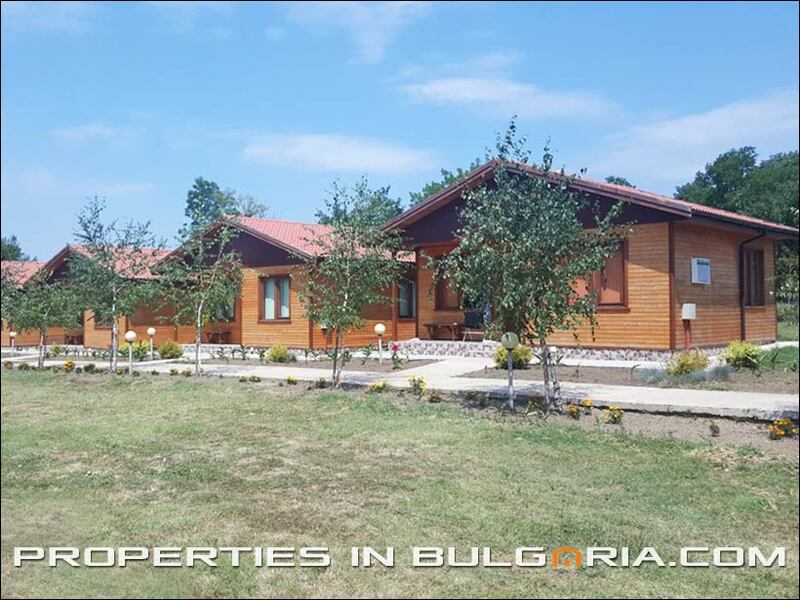 Just 38 miles to the white beaches of Balchik, close to Kavarna beaches too. 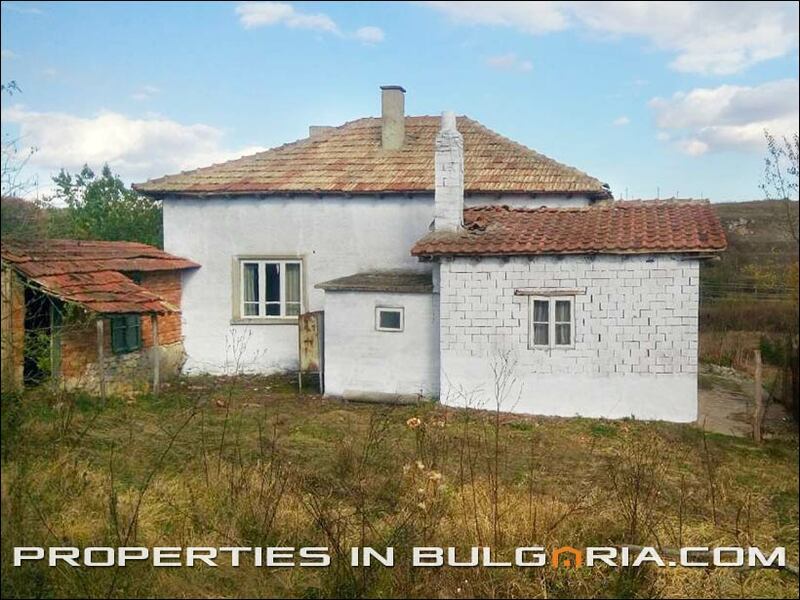 The village is quite big and alive for modern Bulgarian standards. 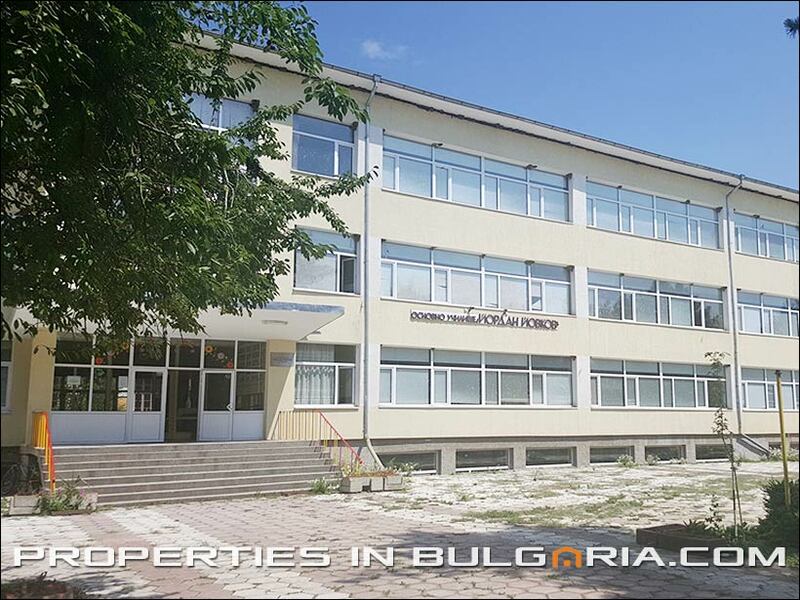 There is a restaurant and a pub there, a community center/library, a medical center, a Christian church, two museums, a big school and a bus station offering regular public transportation service to all the surrounding towns - Dobrich, Balchik, Kavarna, Shabla, Durankulak. 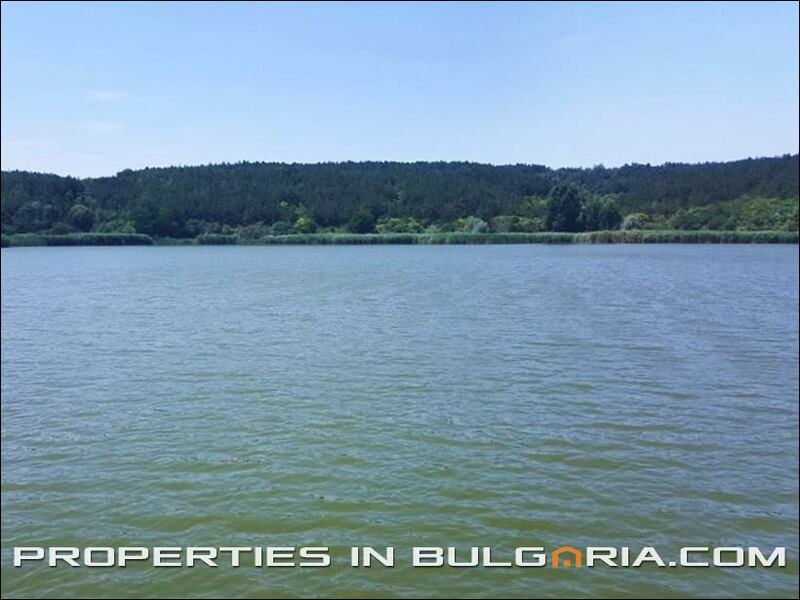 Within just under the 30 miles from the place there are three PGA golf courses available for your leisure and recreation. 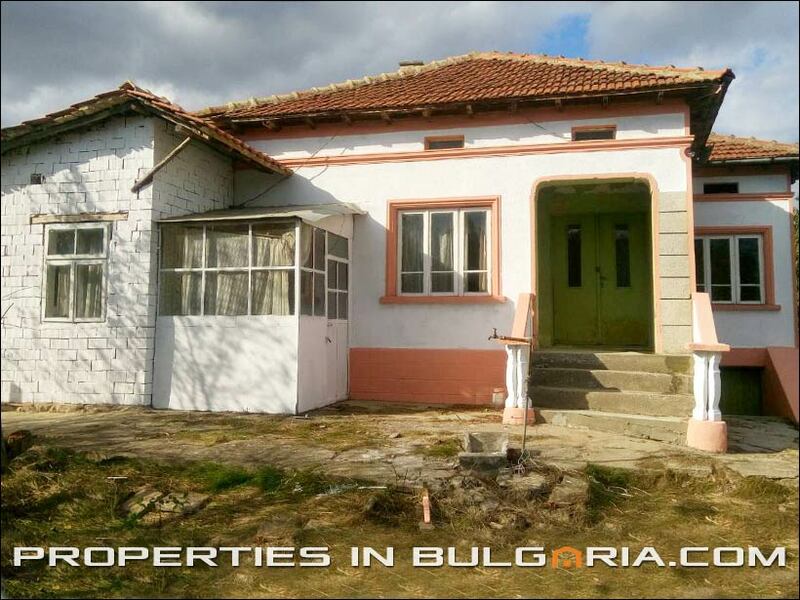 And NO - there are NO any legal issues for UK/Ireland citizens to purchase a property in BG and to relocate there. 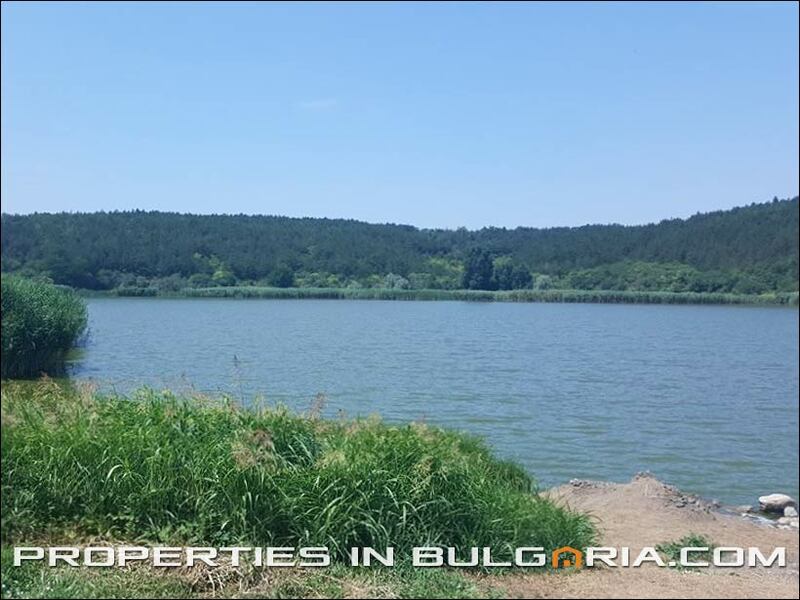 School, Hospital, Bus stop, Park, Public square, Beach, Lake, River.